Truth time: learning about theoretical things every week can get a bit monotonous. As much as it’s important to learn the method behind the madness, it’s equally crucial to understand why we’re embarking upon the path of madness to begin with it. In other words — what’s the point of the theory that we’re learning here together? But every so often, we get lucky in that we stumble across the most perfect metaphor. Metaphors can be a great way of learning through analogy, and they’re useful in illustrating otherwise complicated concepts. I spent a few days trying to understand a data structure I was only recently introduced to, and it was only in the context of this metaphor that I really began to grasp it. 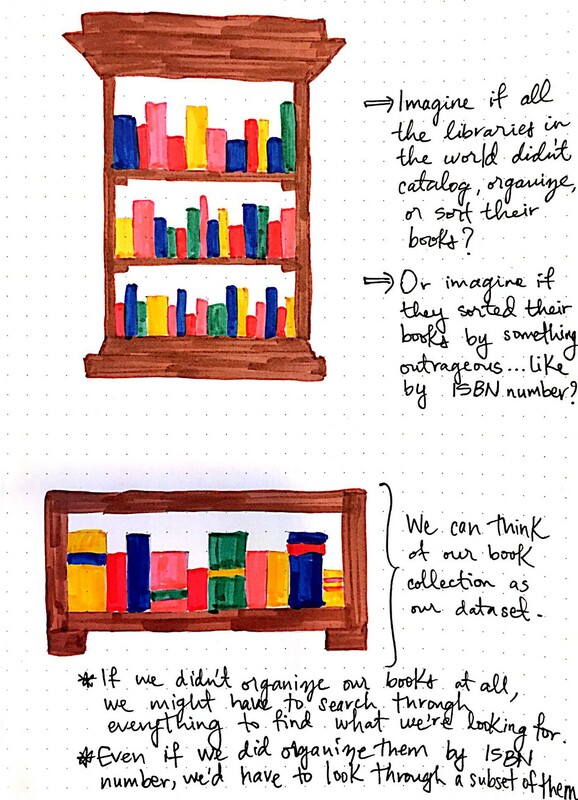 We can think of our book collection as a dataset. We’re already familiar with so many different data structures at this point — perhaps we can use one of them to handle our dataset? Let’s try them out for size. It would be awesome if there was a way to just look up a book instantly — without having to search through everything. Surely, there must be a better way of doing this. 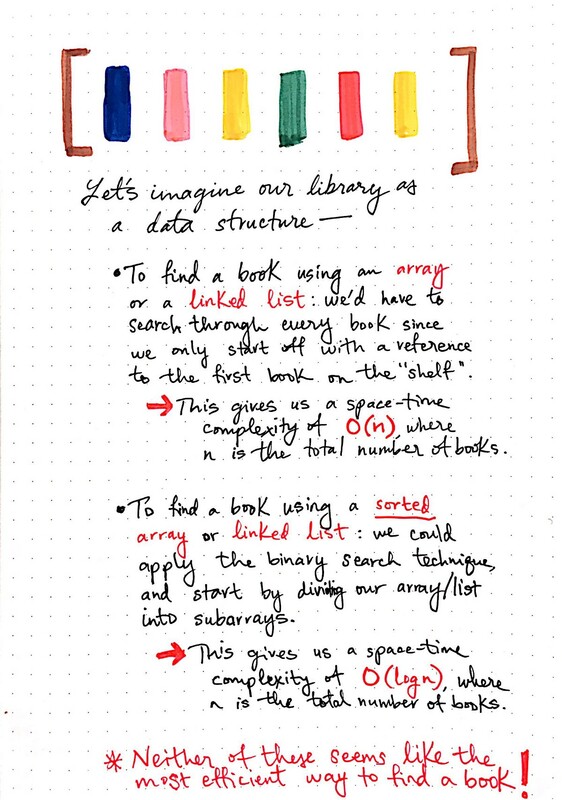 Okay, okay, we’re just learning about a cool data structure today — not inventing a new one! I guess I should finally let you in on the secret: there is a better way of searching through our dataset. And, as you might have guessed, it’s called a hash table. Hash tables are made up of two distinct parts: an array, which you’re already familiar with, and a hash function, which is probably a new concept! So, why these two parts? Well, the array is what actually holds our data, and the hash function is more or less the way that we decide where our data will live — and how we’ll get it out of the array, when the time comes! What exactly is a hash table? 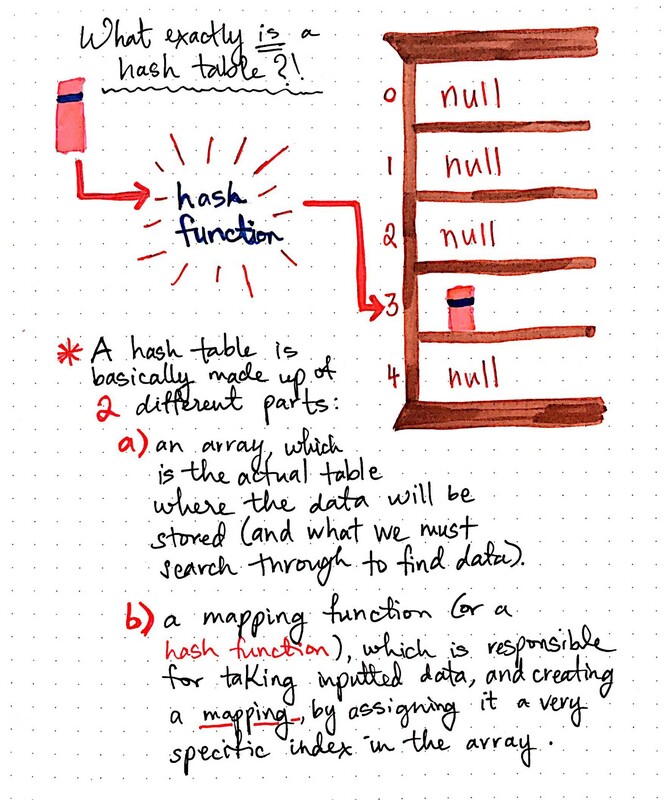 Hash tables are interesting for a lot of reasons, but what makes them so efficient for our purposes is that they create a mapping, which is a relationship between two sets of data. Hash tables are made up of sets of pairs: a key and a value, often referred to as (k, v). The idea here is that if you have the key in one set of data, you can find the value that corresponds to it in another set of data. A collision occurs when two elements are supposed to be inserted at the same place in an array. Well, as it turns out, this isn’t bad at all. It’s actually quite normal. In fact, it’s so normal that this phenomenon even has a name: a collision, which occurs when two elements are supposed to be inserted at the exact same place in an array — in other words, at the same hash bucket. Hash functions that lean on alphabetization always result in 26 hash buckets. The hash function for a phonebook or a dictionary will always group any inputted data into one of 26 buckets — one bucket for each letter of the alphabet. This ends up being rather interesting, because what this effectively means is that we’ll never have a hash bucket (or in this case, a letter of the alphabet) that is empty. 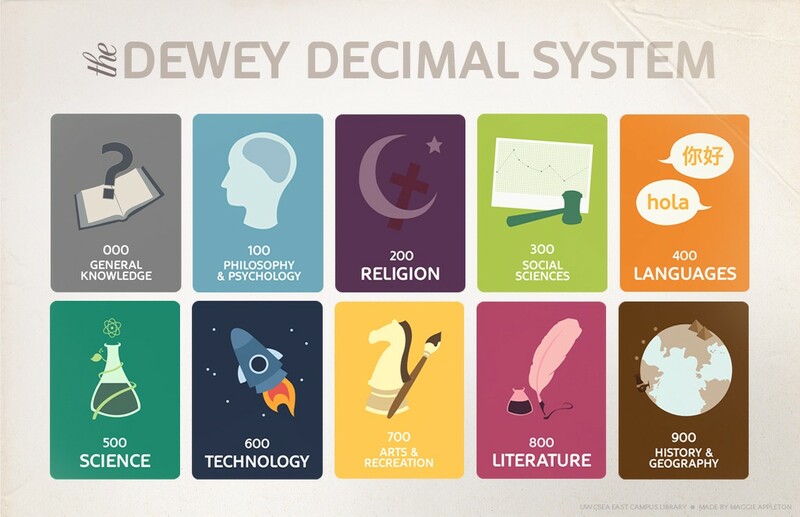 In fact, we’ll have close to an even distribution of last names that start with each letter of the alphabet. In fact, that’s an important part of what makes a good hash algorithm: an equal distribution of data amongst all the possible hash buckets. But hold that thought for now — we’ll get more into that next week! 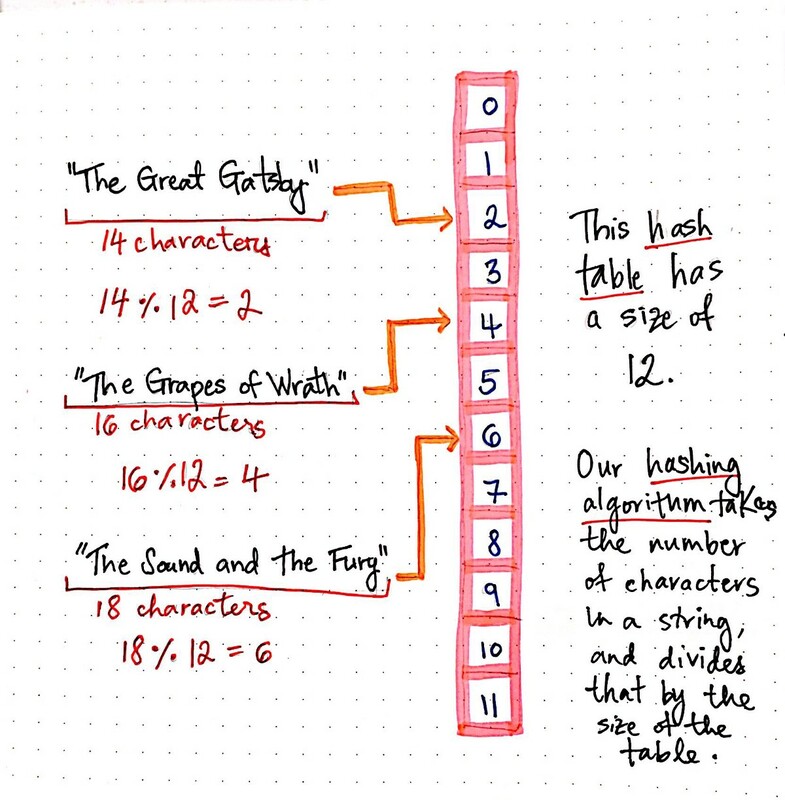 Without using hash tables, we have to search through an entire dataset, probably starting with the first element in an array or linked list. If our items is at the very end of the list — well, good luck! We could be searching for a long time. In fact, as much time as there are elements! 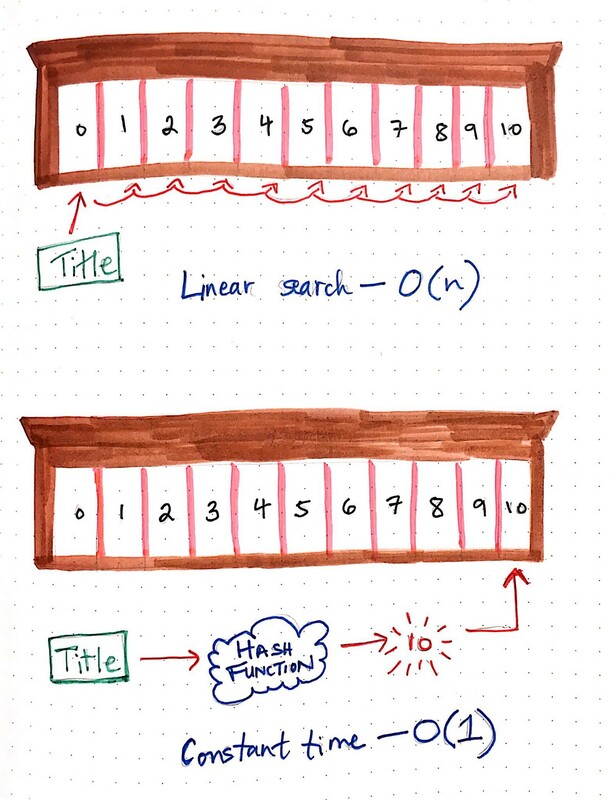 Herein lies the major problem with using linked lists, stacks, queues, arrays: searching through them for something always ends up being linear in time, or O(n). Comparing this to hash tables, the choice between the two seems pretty easy, now that we understand how hash functions work! 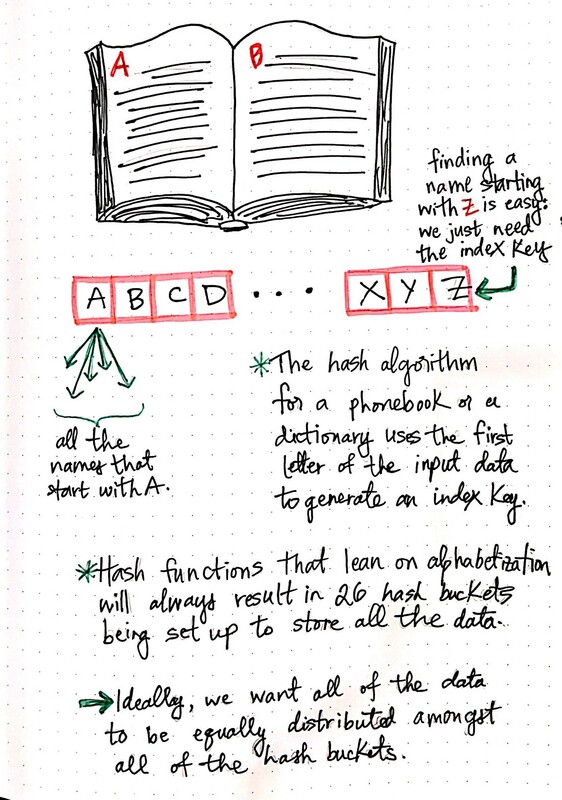 If we’re looking for an element, we need only to pass that element into the hash function, which will tell us exactly what index in the array — that is to say, which hash bucket — to look in. This means that even if the item we’re looking for is at the very end of the hash table array, it’ll take us the exact same amount of time to find it as it would for us to find the first element in the array!